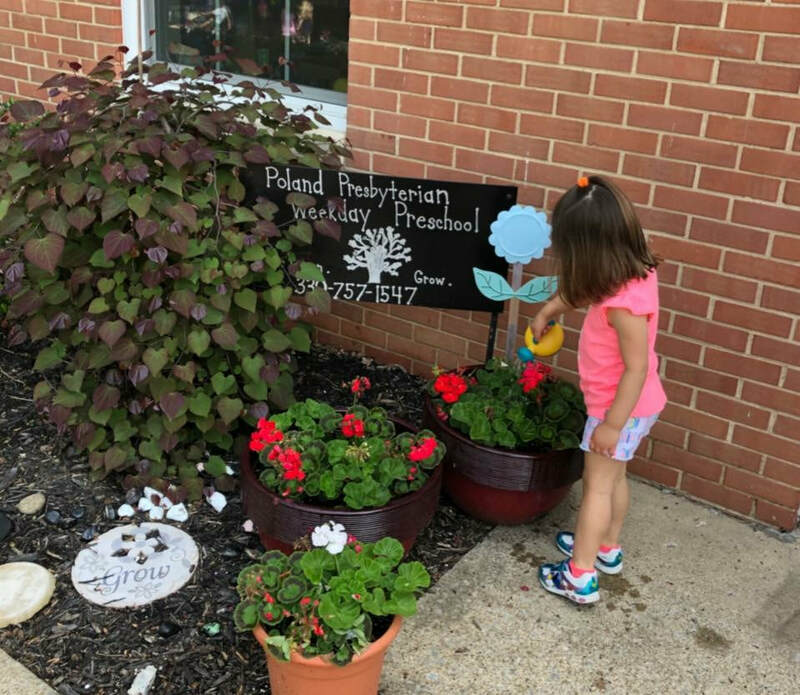 Welcome to Poland Presbyterian Preschool! We are a Christian based preschool for children ages 3-5. 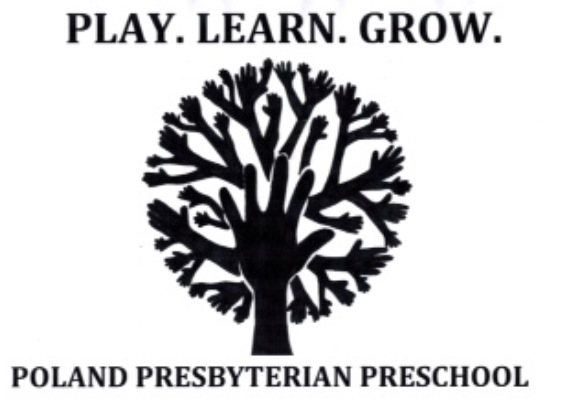 Our goal is to provide a nurturing, hands on experience for preschoolers and to instill a love of learning. Registration for 2019/2020 School Year began in January! Register fee paid by Jan. 31 is only $20, starting in February 2019 the registration fee is $35. ​For more details please contact Cindy Hritz at 330-881-1967. Our T-TH program meets from 8:30-11:30. The focus is on socialization skills, alphabet, shapes, colors, fine motor and large motor skills. Our M-W-F Class meets from 8:30-1:30. Children eat their lunch at school and are better prepared to adjust to kindergarten the following year. Kindergarten readiness skills are stressed and we work with each child individually based on ability. The curriculum also includes Spanish, Sign Language, and Thematic units of study. Our Early 5's Transitional Kindergarten (TK's) meets 8:30-1:30, five days a week and offers a transitional or "gift" year before kindergarten. We focus on the readiness skills needed for kindergarten as well as the important social skills a child requires to start their education journey. Hands on science, math and literacy activities are also included in our day! Due to it's popularity we offer two different ﻿MOMMY & ME Classes for children ages 2 1/2 yrs to 3 years old. The first class meets each Wednesday from 9:00-10:00 a.m. The second class meets on Fridays from 9:30 a.m.-10:30 a.m. The class includes story time, music/large motor activity, an age appropriate craft with a snack provided. The cost is $35 a month and the best part is Mom gets to stay for the fun! This class is designed to let the little one's see how much FUN preschool is and gets them use to a preschool routine while playing with peers with Mom close by! Only a few spots remain - call today to sign up! We are located within walking distance to both the Poland Library and Poland woods. We also enjoy visits from the local librarians as well as the Green Team, Mill Creek Metro Parks, and our own Zumba and Yoga Instructor. Please call 330-757-1547 to reserve your spot today! *Please refer to our tuition handout for program pricing.